We look to place our kittens in only the very best loving homes, with people whom are willing to care and keep their new kitten for its entire lifetime. Our British Shorthair kittens are raised underfoot. This assures they are well-adjusted and well socialized! If you are interested in one of our kittens, please contact us. Please introduce yourself and write short message about yourself, your experience with cats etc. We are not going to answer any e-mails like "How much do you want for a kitten?" without any other information. Our kittens are part of our family and when someone cannot even introduce themselves than they do not deserve to have a kitten from us. We care very much about the future of our kittens and we want them to be spoiled the same way they are at our home. Kittens leave our cattery twice vaccinated against panleukopienia, rhinotracheitis, calicivirus and chlamydia and regularly wormed. Vaccination against rabies depends on the agreement with new owners. You will also receive a contract and a package with samples of food the kitten is used to make its way to the new home as smooth as possible. We like to stay in contact with all new owners and we are more than willing to help with anything concerning our babies. We are looking for careful and loving owners for our kittens to make sure they will be loved and looked after in the best way. 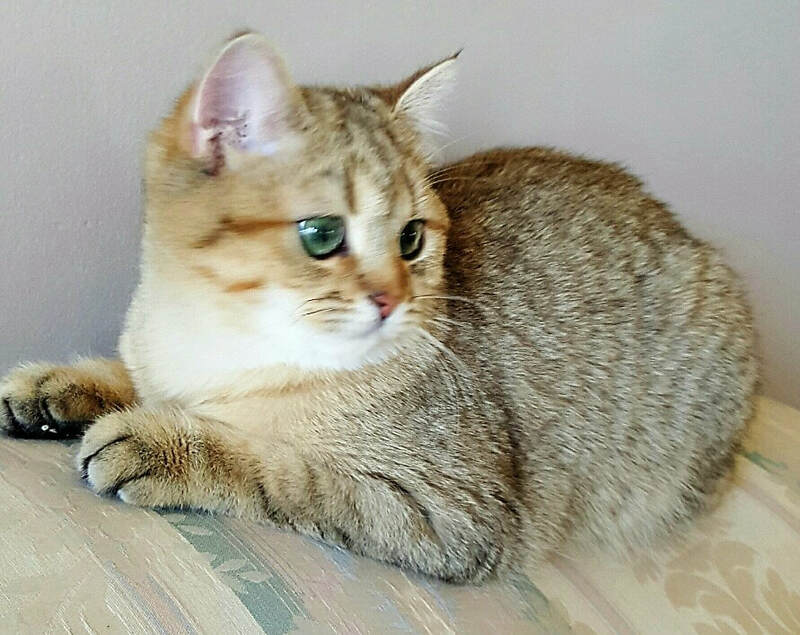 It is therefore very important for us to get to know the owners and eventually to help them with breeding or answer any of their questions concerning the lives of our kittens. The acquisition of a cat is not a matter of few months but many years. We want to avoid any problems or troubles for our kittens in the future and we are definitely not willing to put our loving babies into care of someone who is not prepared to give them enough attention, care and most importantly, a huge amount of LOVE. We only sell our kittens as pets or to same minded breeders. We cannot hold a kitten without a deposit. All deposits are non-refundable. Pet kitten deposits are $500.00. We do ship kittens within the US. Shipping costs are the responsibility of the new owner. We haw the right to refuse to sell any cat or kitten at anytime prior to a written contract being signed. We also reserve the right to send back deposits on kittens/cats at any time prior to them leaving for their new homes. These cats and kittens are the sole property of Britland Cattery and will be regarded as such until a written contract of ownership has been signed by both interested parties. I carefully screen kitten buyers and reserve the right to refuse to sell with no explanation.